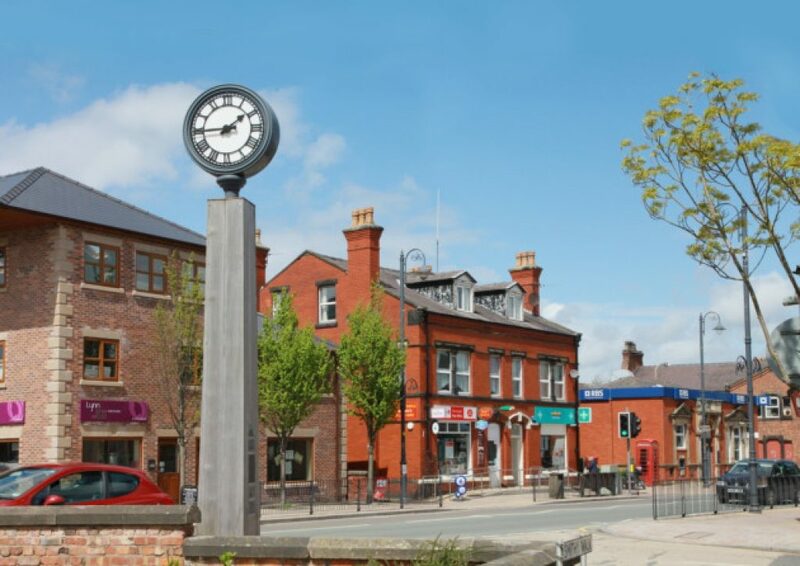 This West Lancashire market town has the Leeds-Liverpool canal running through it and canal boat enthusiasts can grab a coffee and admire the view at the redeveloped Burscough Wharf. Its four man-made lakes also make it a great spot for freshwater fishing and nature lovers can indulge their passion at Martin Mere, a Wildfowl and Wetlands Trust Nature Reserve. This expanse of marshland is a hot spot for many species of birds, including flamingos, pink footed geese and various birds of prey and the reserve has featured on the BBC programme Autumnwatch. If you would love to host your event in the great outdoors but you don’t want to compromise on the quality of the food, Hog Roast Burscough are the perfect catering choice for your special day. 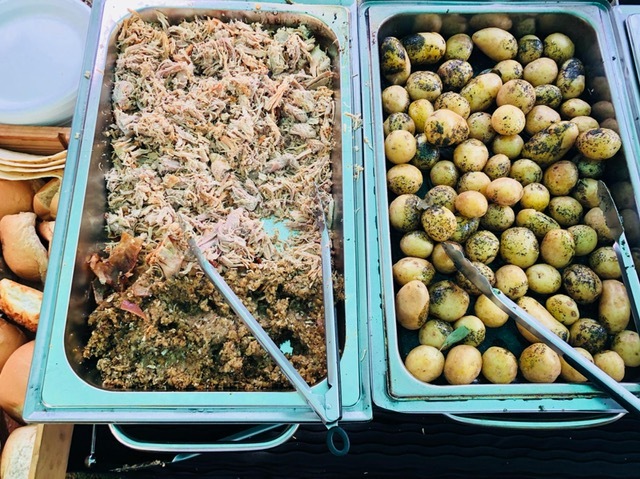 In addition to supplying the best hog roasts in the area, we are also able to provide a variety of contemporary menus that we are capable of preparing in any outdoor environment or indoor venue. Hog Roast Burscough’s versatility, imaginative menus and exclusive use of only the freshest locally-sourced ingredients, are the three key elements that set us apart from other mobile catering companies in the area. We never take shortcuts when it comes to choosing or preparing any our ingredients. If you choose us to cater for your event, you can be assured that every element of your menu will be freshly prepared at your venue on the day, using only the best homegrown produce. Our pork is ethically-reared in excellent conditions and when it is slowly-roasted by our talented chefs using our cutting edge cooking equipment, it has an unsurpassable depth of flavour and succulence. We also offer a range of other slow-roasted meats if pork is not your number one choice, all equally high in quality and prepared using the same slow-roasting method. As well as supplying varied and vibrant buffets, we also provide more formal 3-course meals for extra special occasions, complete with canapes and full service throughout from our experienced events staff, and all of our menus have meat and gluten-free alternatives to ensure all dietary needs are met. Hog Roast Burscough are mobile caterers with a difference and we can give you a superior dining experience in any indoor or outdoor location in the local area.